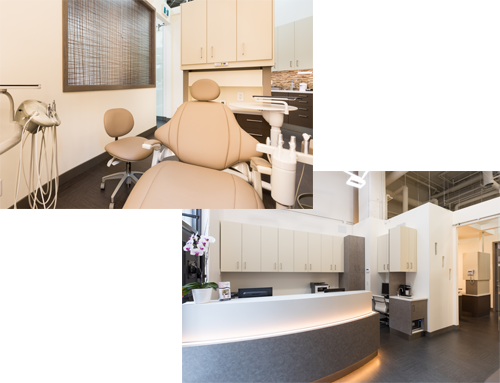 Immediately following dental school, Dr. Pliska pursued specialty training in Orthodontics at the University of Minnesota in Minneapolis, where he was granted a Certificate in Orthodontics and Master’s Degree in Dentistry. Following graduation, Dr. Pliska was recruited to join the faculty in the Graduate Orthodontic Program at the University of Minnesota. 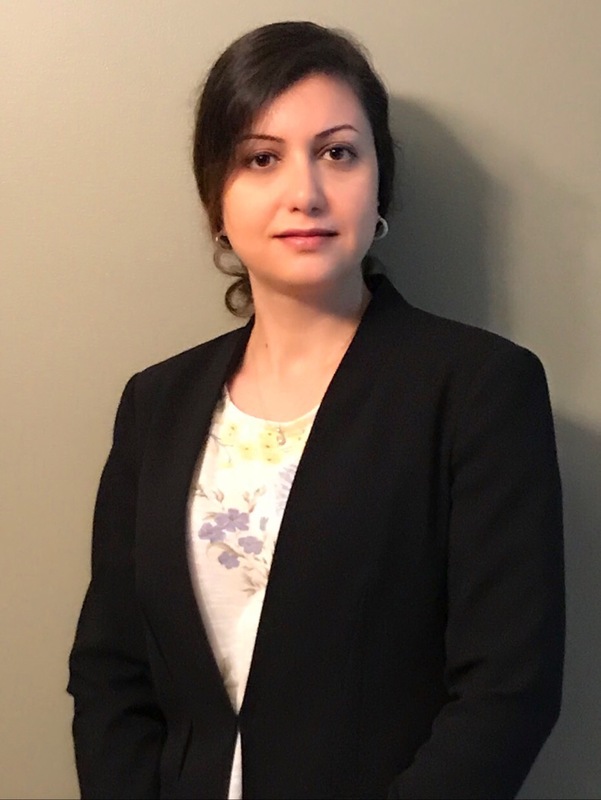 After a few years in Minneapolis Dr. Pliska happily returned home to Canada and beautiful Vancouver to join the faculty of the Graduate Orthodontic Program at the University of British Columbia. 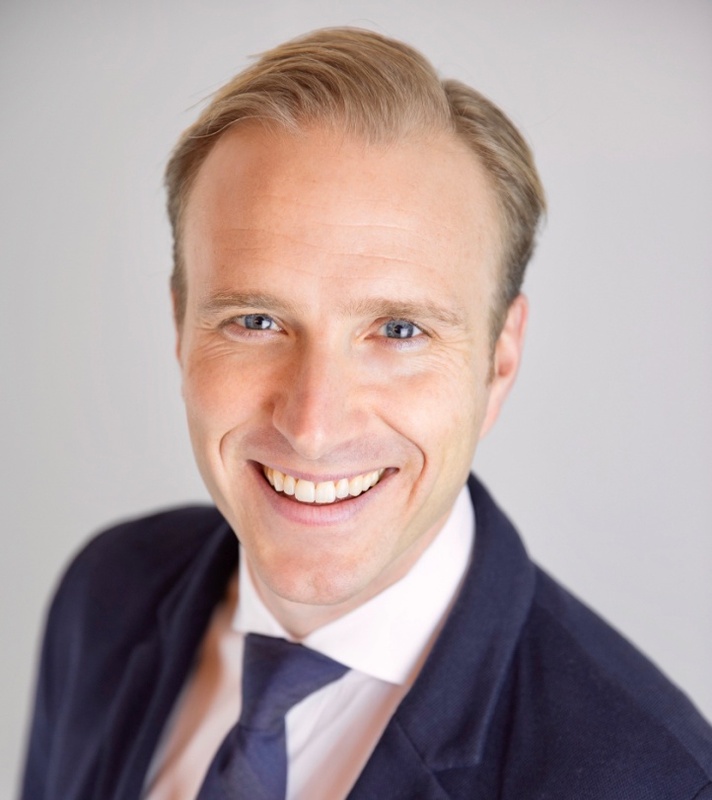 As a certified specialist in Orthodontics and fellow of the Royal College of Dentists of Canada, Dr. Pliska is proud to contribute to the education, health and wellbeing of his community. He is an active member of the Canadian Association of Orthodontists (CAO), American Association of Orthodontists (AAO). Dr. Pliska lives in Vancouver with his wife Dr. Roxana Saldarriaga, a local Prosthodontist, and their children Isabella and Sebastian. In his spare time, Dr. Pliska enjoys exploring the outdoors of the lower mainland with his family – on bikes, boat or skis. Dr. John Margitay was born in Whitehorse, Yukon Territory. He moved to Vancouver where he was raised and attended UBC where he obtained a Bachelor’s Degree in Chemistry. He graduated from the UBC Faculty of Dentistry in 1989. 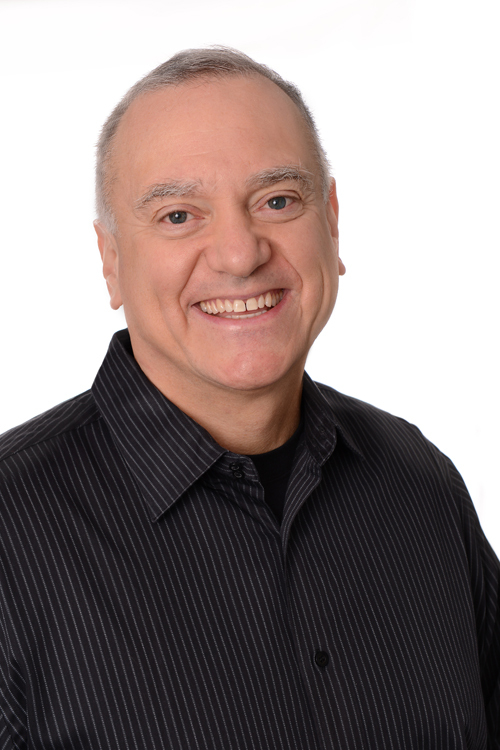 Dr. John Margitay, for the past 29 years, has been committed to excellence in all aspects of Dentistry and routinely attends various educational programs, study clubs and conferences to remain current with new advances and trends in Dentistry. 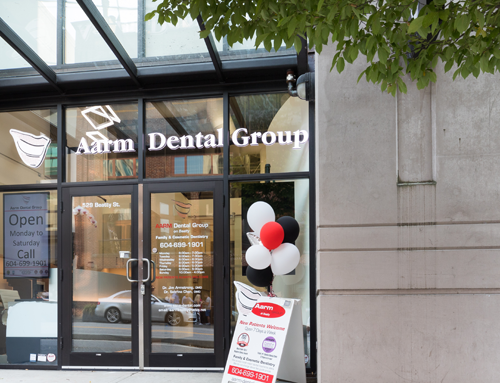 He is excited to join the Aarm Dental Group on Beatty and welcomes all Emergency and New Patients to his practice.